The same friend actually introduced me to this one. I've been listening to James Blake for a little while now. 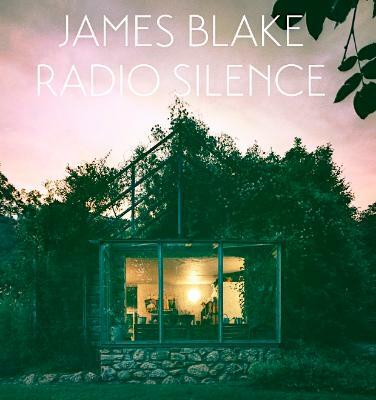 Off of his last album The Colour in Anything, I really liked 'Radio Silence'. James Blake has a phenomenal voice, and just has such a presence as a songwriter too! In this song, his voice just speaks for itself; he's a driving force when it comes to it. I just love this track. Would you say he has any influence on your work at all? No, but that makes me like it even more. I like the fact that I can listen to something and not have it influence my work. There's no clash there; I'm not asking subconsciously, "how can I get this sound?" I just listen to it literally for the joy of hearing his work.